Wiltshire and Sons is a family run business that’s been running for 45 years! As the longest standing business on the Farnham Trading Estate, they know the importance of delivering great customer service! Whilst Farnham is a testament to its attraction of diverse consumers to the area with the varied businesses in and around the town, they have had to work hard for their customer base as they don’t generally get much in the way of passing trade. 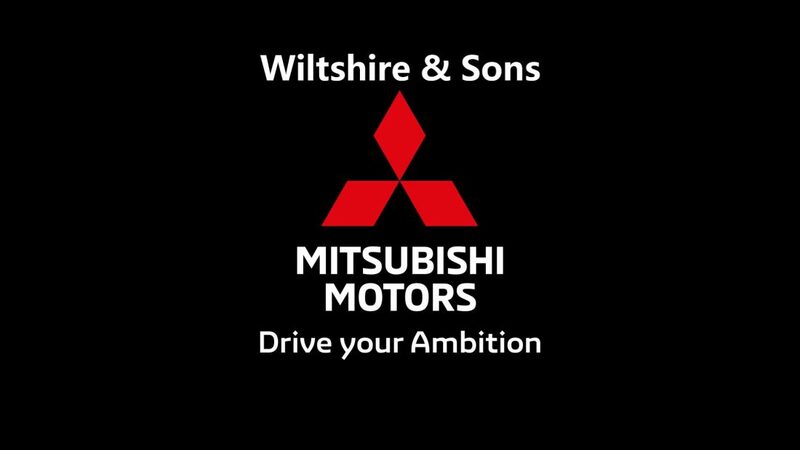 They have been a Mitsubishi franchise dealer since January 2012, able to boast a 5 star customer service rating within the UK, offering vehicle sales on new and used cars, servicing, MOT, and vehicle repairs. And as Farnham’s only new car sales dealership in the town itself, the sales staff have expertise on the Motability Scheme, Retail Finance, Business Finance, Leasing, Commercial Vehicles, 4×4’s, and the UK’s best-selling plug-in hybrid, the Mitsubishi Outlander PHEV! Their friendly staff and familial nature are here to offer a true independent service experience – fully trained technicians finish every job to the highest standard, and Wiltshire & Sons are committed to remaining part of Farnham’s rich history of commerce for the next 45 years!